Michael Gilkes, born in Guyana in 1933, taught at the University of Guyana, the University of the West Indies and the Sir Arthur Lewis Community College in St. Lucia. 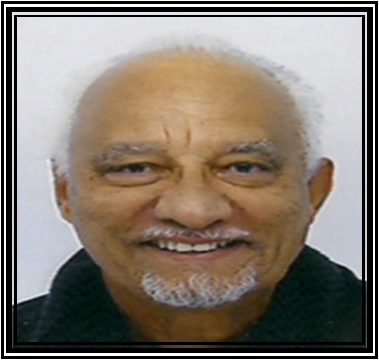 He is a Caribbean critic, dramatist, lecturer and filmmaker. His works include Wilson Harris and the Caribbean Novel (1975).